Form Filler is a new advanced application that requires familiarity with LinkToFill in PDFfiller. To fill and complete a document, just open the link or scan a QR Code provided by the sender. 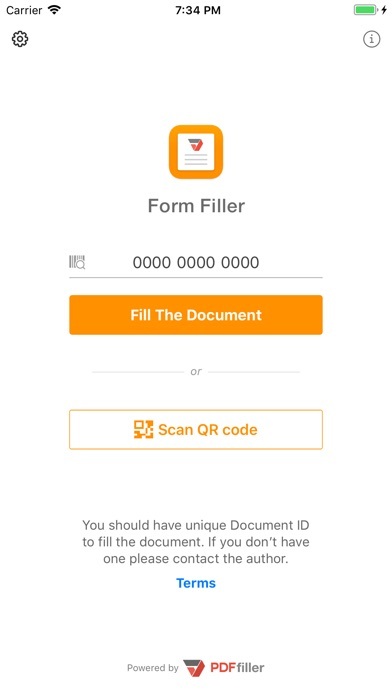 PDFfiller’s Form Filler application simplifies the online form filling experience. Save your time and go paperless in minutes! 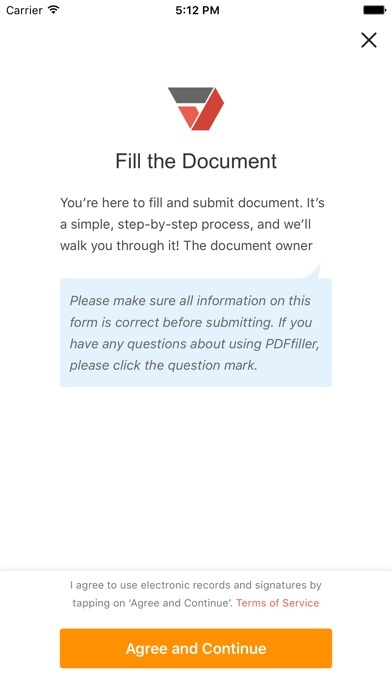 The Form Filler application allows you to fill, sign and return a document with just a few clicks. Form Filler is ideal for an accounting department, resume submission and much more. This app does not work. when selecting dates it inputs months like 54 when you select September or days like 46 when you select 22. I wasted 30 minutes cause it wants me to complete every field without saying which ones it has a problem with. Sone fields should be left blank like direct deposit which is optional and I’d in column A if don’t have a passport. I can’t believe my employer chose this buggy app that won’t work on iOS. It would be better if this app would be free. But still I find it best app for editing and working with forms. I like how it works, but some bugs still have a place. Will worth of 5 stars without them. I was using their prime editor but also tried this one. It is not that bad, but looks like developers don’t pay this app much attention. This app is trash. Despite the low rating, I took a chance and tried to use it for one of order forms on my iPad Pro. I got the client name in no problem, then proceeded to enter the address. Halfway through that it tries to randomly reconnect (I’m on WiFi AND cellular), the form reloads and all my entries wiped clean. Glad I only was 2 fields deep. 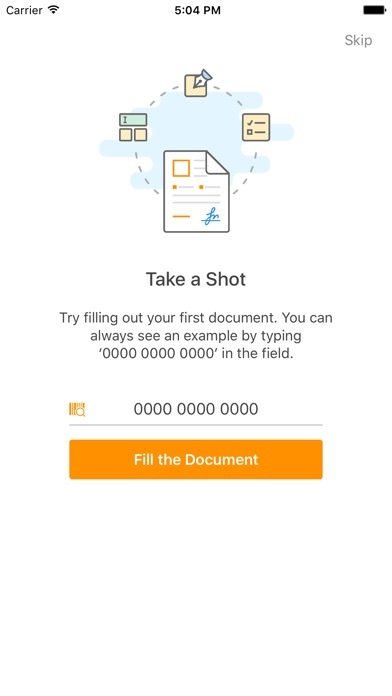 I created forms, with a paid business account, and had the intention of sending them to recipients to fill out using this app. The app does not support the features that are allowed when creating the form. I have submitted multiple issues to support and have been told development is working on them, two months later and still no response or status updates when I inquire. Some of the features don’t work on the form in browser mode either. If I’m paying for a service, I should be able to use it entirely. 9/4 update. Thank you for answering my review, but I submitted all issues to the support email in May and have been checking in with Paul, who tells me the development team has been working on them. I’m hoping this is true and the multiple issues will be fixed soon so it can be used along with my subscription. Easy to use! 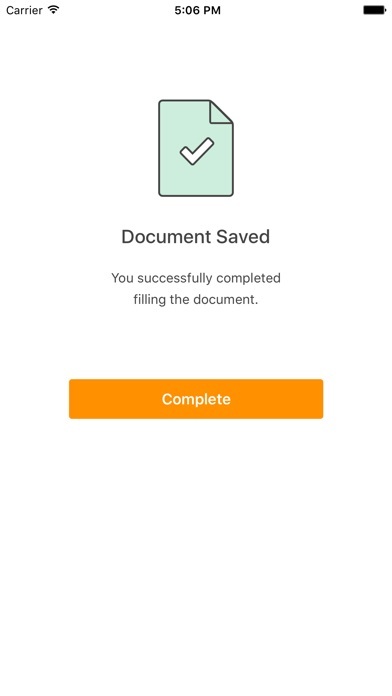 Made it easy and paperless makes it great! Would use it again. Unless your business has a bunch a time to spare go with another service. Not many of the features work properly. 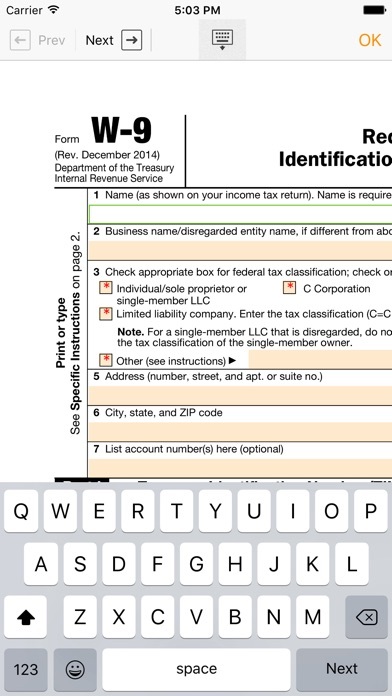 Fillable field formatting works for iOS submissions but not android. CSV export doesn’t map entries properly. Fillable field data base names don’t work. The app is full of bugs and is a big headache. If your doing serious business go with another option.